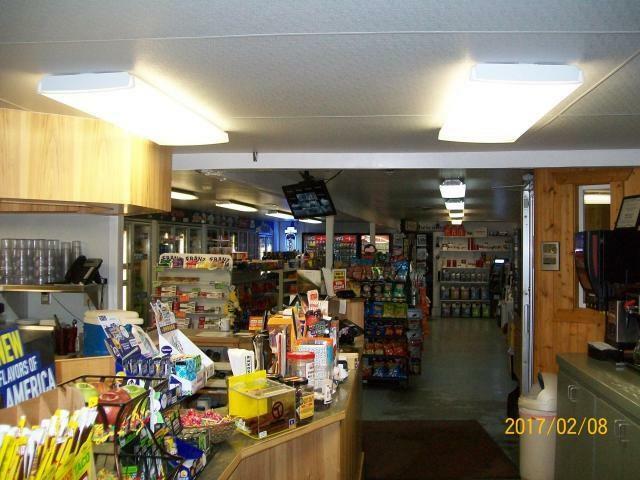 'Pine Grove Junction' is a convenience store & gas station with a full restaurant, fuel pumps, fuel delivery company, coffee bar, grocery & propane. 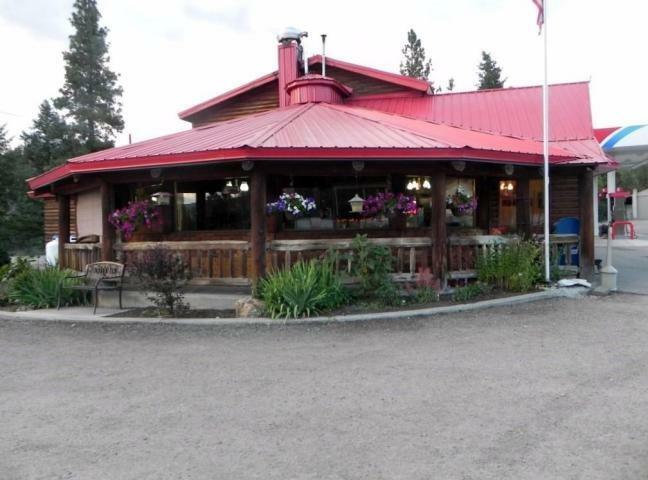 It has a nicely remodeled 2 bdrm apt up with a kitchen, bath & large living/dining. 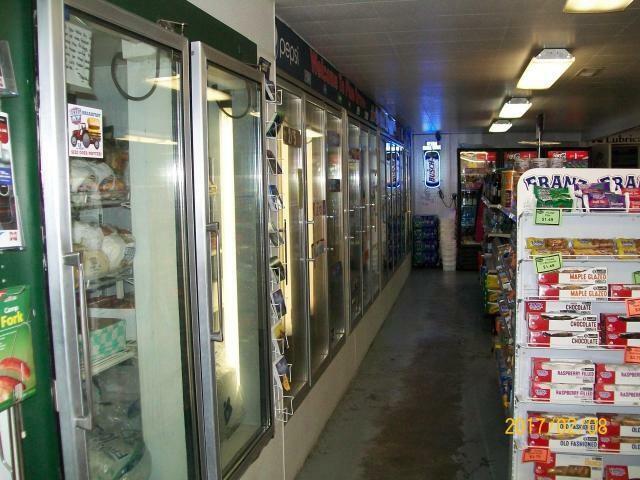 The restaurant, kitchen & store have been remodeled with a business office & storage rooms. This active business has many new improvements & a steady proprietors list. 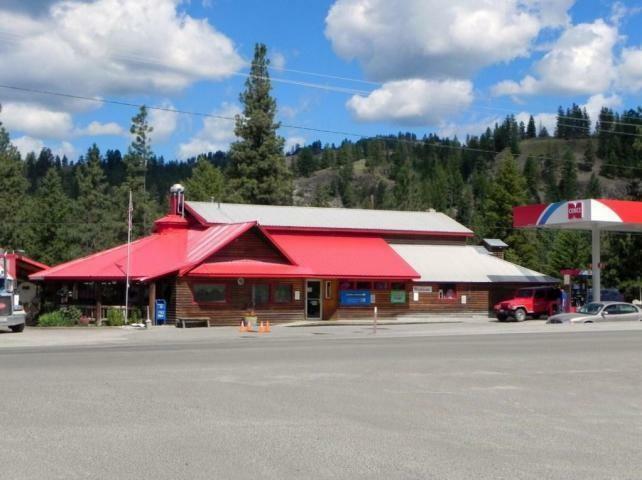 The business includes an independent 4 acre lot with a 4180sf bldg & 720sf apartment & fuel delivery business.